Dot Baby Caps New Girl .. 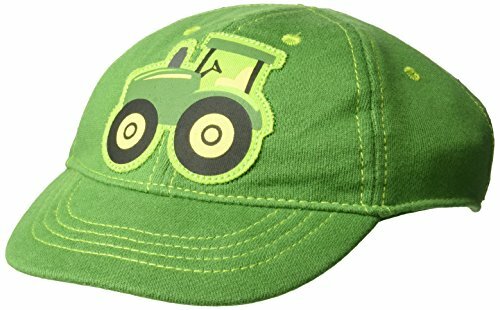 Infant Baby Boy Girl ..
Laleben Baby Hat 2018 ..
John Deere Baby Boys .. 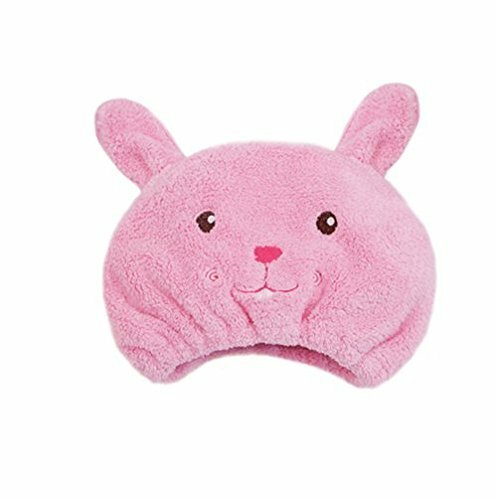 Girl Baby Bow Beanie Cap .. 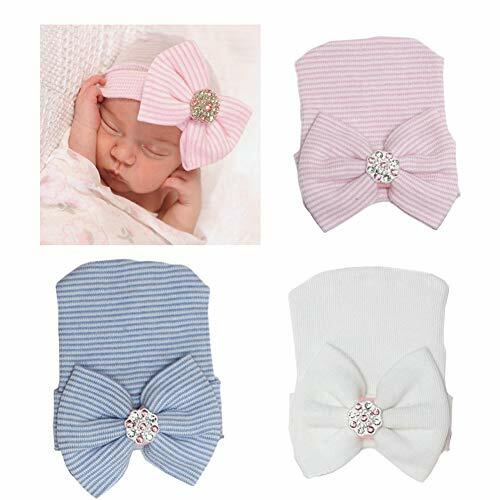 Newborn Boy Infant Girls .. Cute Baby Newborn Girl ..
Baby Infant Girl Floral .. 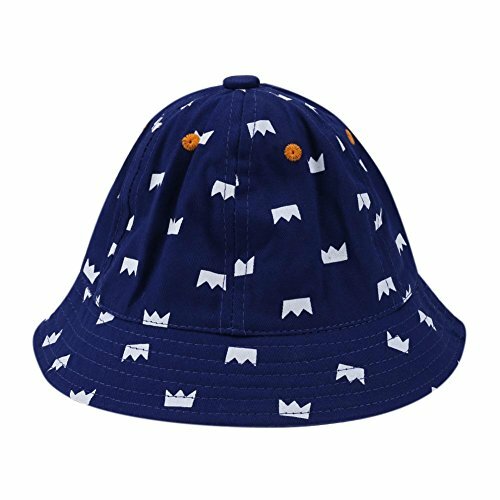 Newborn Baby Hats Cotton ..
Baby Sun Caps Infant ..
Toddler Infant Baby Kid ..
BQUBO 3 Pcs Newborn .. 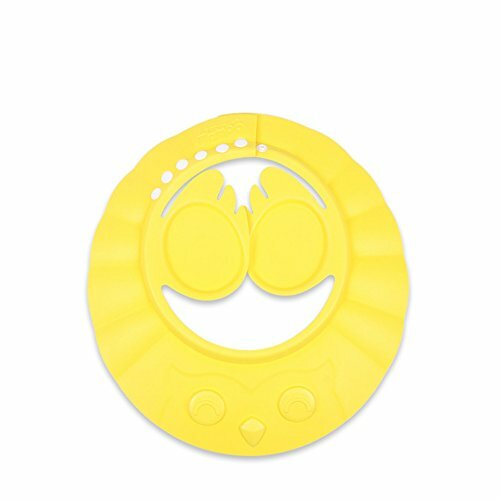 HOT Newborn Baby Unisex .. AU Summer Toddler Infant .. 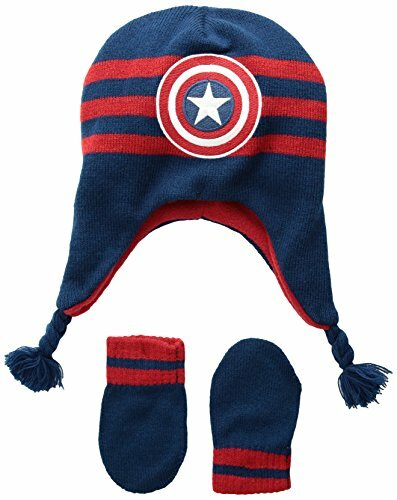 Kids Baby Cotton Beanie ..
FX- Baby Boys Girls Star ..
Toddler Infant Kids Sun ..